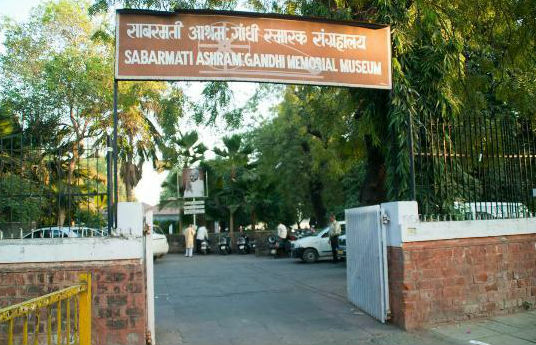 The most sought after place in Gujarat is the Sabarmati Ashram. It is located on the banks of Sabarmati River. 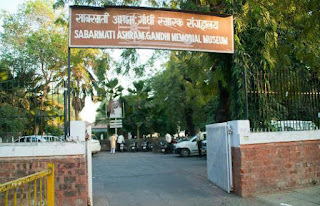 It was the home of our Bapu, Mahatma Gandhi. This ashram is the place where India’s much high voltage political decisions were taken. Gandhiji made this place as his residence on 12th March 1930.This is the place from where he ignited the non violent movement. 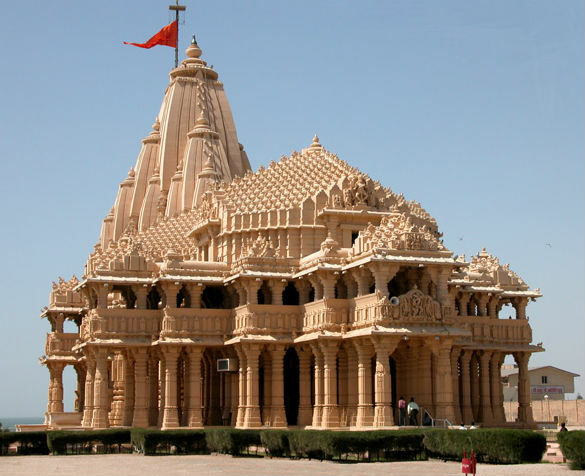 This is considered as one of the most pilgrimage location in the entire Gujarat state. It is located in the small town of Somenath. Mythology states that this is the location where Lord Krishna got shot in his leg. 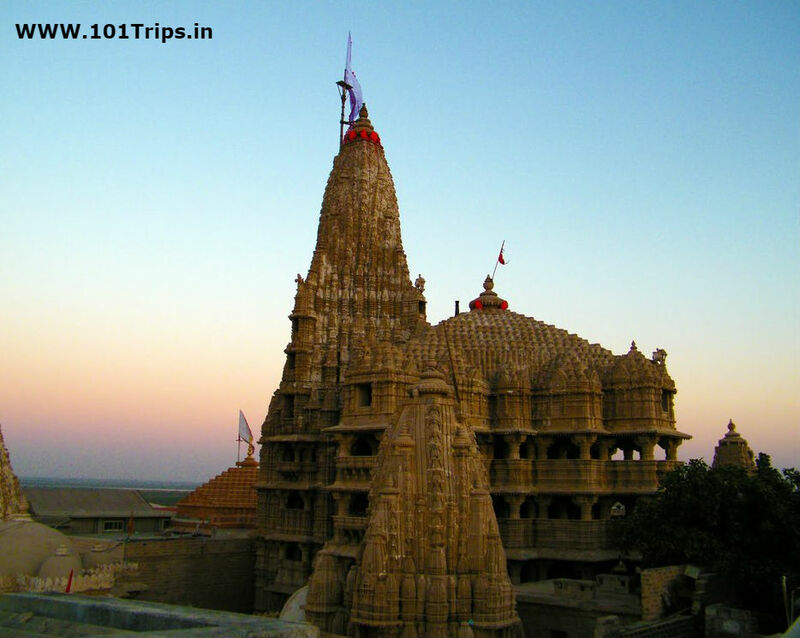 Dwarka is considered to be the western corridors of India. This place is famous for various temples and the religious culture that it depicts. Dwarkadhish Temple is one of such temples. According to mythology this is the temple which was built for Lord Krishna. 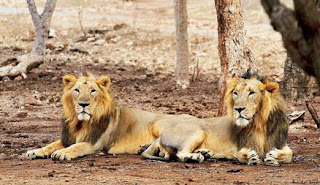 Gir National Park is considered to be Indian’s one of the best national park. The breed of Asiatic lions is the prime attraction in this park. The park is lush green and its location is 65kms away from the Junagarh district. 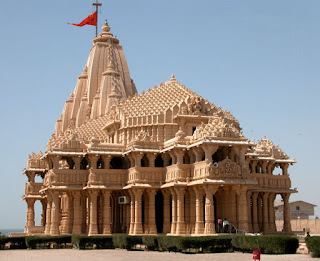 Thus Gujarat Tourism has brought in a new level to the tourism sector in India and every year thousands of tourists are hopping to this part of the country.